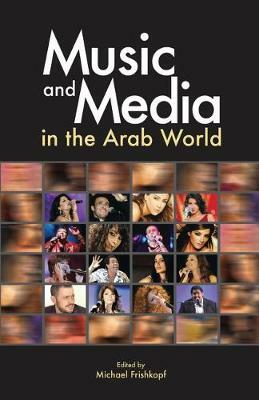 This book includes key issues of contemporary Arab society addressed through the culture of music. Since the turn of the twentieth century the dramatic rise of mass media has profoundly transformed music practices in the Arab world. Music has adapted to successive forms of media dissemination - from phonograph cylinders to MP3s - each subjected to the political and economic forces of its particular era and region. Carried by mass media, the broader culture of Arab music has been thoroughly transformed as well. Simultaneously, mass mediated music has become a powerful social force. While parallel processes have unfolded worldwide, their implications in the Arabic-speaking world have thus far received little scholarly attention. This provocative volume features sixteen new essays examining these issues, especially televised music and the controversial new genre of the music video. Perceptive voices - both emerging and established - represent a wide variety of academic disciplines. Incisive essays by Egyptian critics display the textures of public Arabic discourse to an English readership. Authors address the key issues of contemporary Arab society - gender and sexuality, Islam, class, economy, power, and nation - as refracted through the culture of mediated music. Interconnected by a web of recurrent concepts, this collection transcends music to become an important resource for the study of contemporary Arab society and culture.